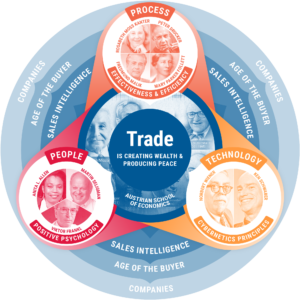 Today, many salespeople work strictly from within their email. It’s how they send and receive most communication, and it makes the most sense. One of the most popular email platforms is, of course Google Gmail. Pipeliner always aims to make the life of the salesperson or sales manager easier and simpler, so we offer you 2 different ways you can integrate Pipeliner CRM with your Gmail platform. 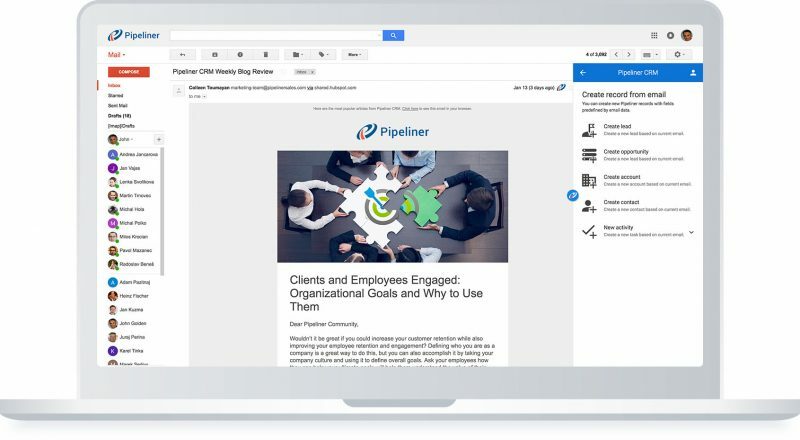 With the Pipeliner-Gmail Inbox Add-In, you can go right on working inside Gmail with the knowledge that your email messages will be automatically attached to your Pipeliner CRM contacts. Pipeliner CRM connects to Gmail in so that emails are mapped to contacts, and a valuable history of business communication is reliably provided to Pipeliner CRM users. Total 2-way synchronization. Gmail is now an integrated part of your workflow in Pipeliner. Emails being organized and available means more efficient management of customer relationships. 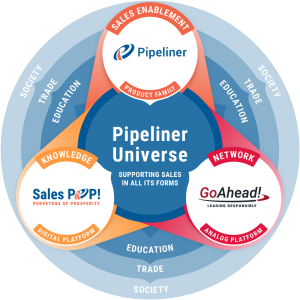 Collaboration, training and coaching can also be done through Gmail, right in Pipeliner. 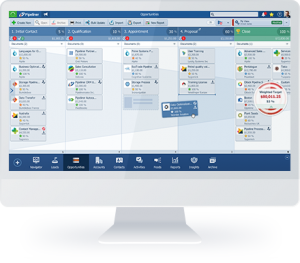 For any Pipeliner contact, all incoming and outgoing emails are now part of your workflow. You can readily know your next steps, and take immediate action, without switching back and forth between CRM and email. Once you’ve set up the integration between Pipeliner and Gmail, all your interactions will be available in your Pipeliner records. 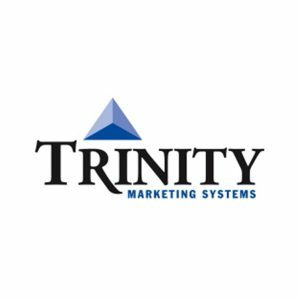 You must have a current trial or subscription for Pipeliner CRM to use Google Suite Integration. Click below to download latest Pipeliner CRM Free Trial.